Devid Dega started his producer career in 2009. 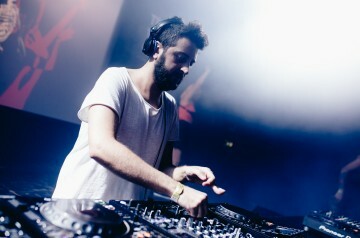 The first success was his release on Amazing Records, followed by labels such as MB Elektronics (Marco Bailey), Alchemy (Mauro Picotto), Tronic (Christian Smith), InDeep’n’Dance Records, Agile (Uto Karem), IAMT (Spartaque), Transmit (Boris), Driving Forces (Sutter Cane), Pornographic (Cristian Varela), Unity (D-Unity). His productions reached top positions in charts all over the world. 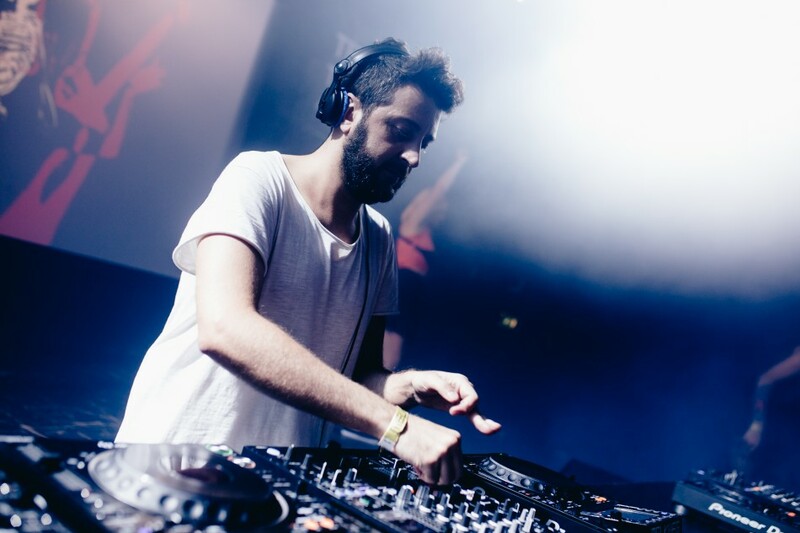 Devid’s tracks are played by Adam Beyer, Dubfire, Richie Hawtin, Cristian Varela, Maceo Plex, Mauro Picotto, Eddie Halliwell, Umek and many others.